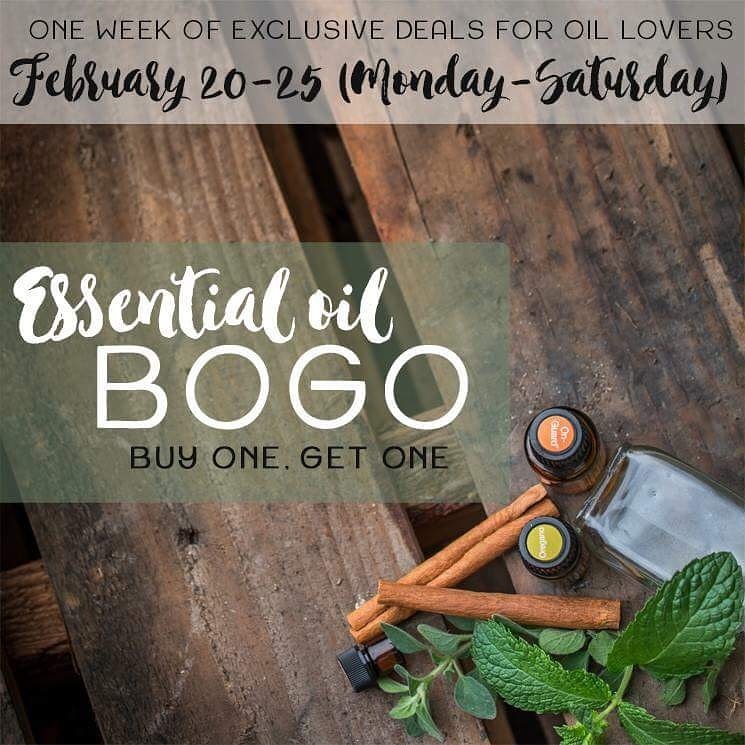 One week of exclusive deals for oil lovers! Everyone who knows me knows I don’t go anywhere without my oils! This week is a fantastic opportunity to try some oils at a fraction of the cost when you buy one and get one free!!! From general first aid to headaches, muscle aches and pains, colds, coughs, arthritis, sleep, calming and emotionally supportive… and SO much more! Natural high quality essential oils and products which I can honestly say work fantastic with only side benefits (no side effects!). If you don’t yet have a wholesale account please reach out I’m happy to help you get some oils into your home in the most affordable way!!! 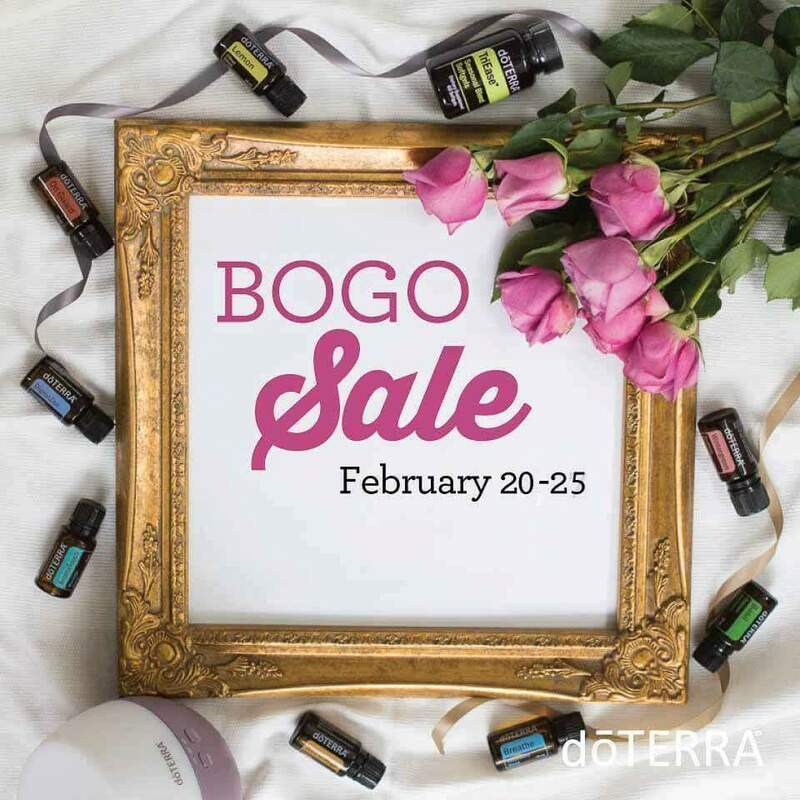 To support everyone on my team I am offering to coordinating placing bulk orders for BOGO’S everyday this week! If you are interested please connect with me before 11am each day! If you have a wholesale membership and are going to place your own orders be sure to place these as LRP orders to get your shipping costs back in points!!! 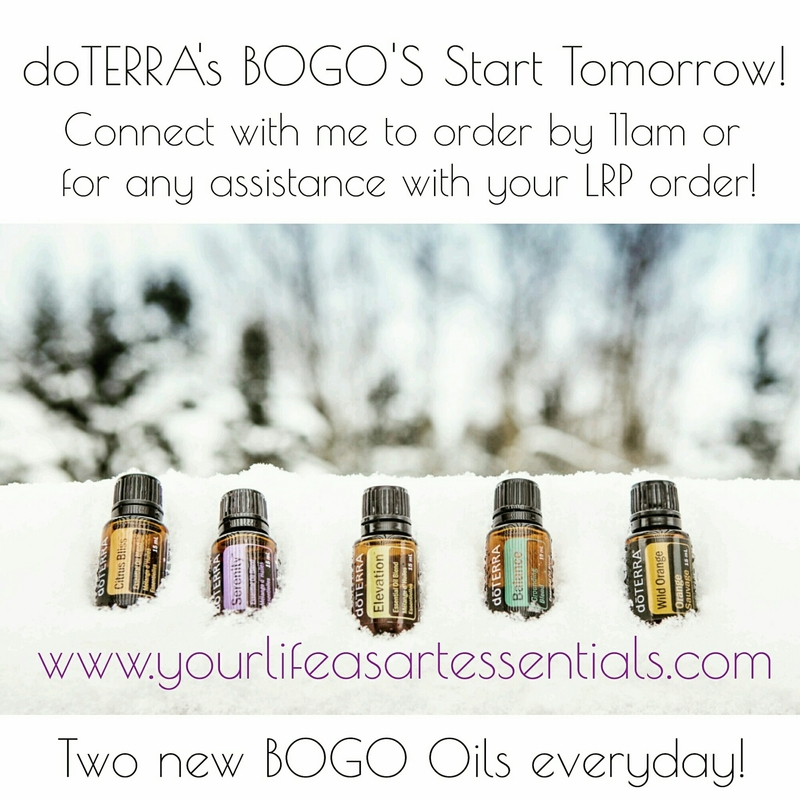 Check back each day for more details on how to use each of the daily BOGO essential oils!